Get Your Disneyland Discounts Today!! 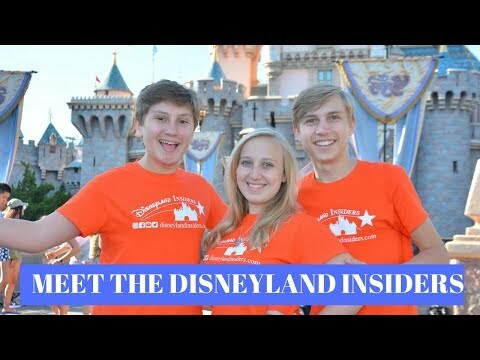 Disneyland Insiders has teamed with Get Away Today to Offer Discounts at the Happiest Place on Earth!! We are excited to announce our selection as an Amazon Influencer! Now, you can shop our Amazon store where you will find all the latest Disney merchandise, including shoes, dresses, costumes, backpacks and more!! Do you want to become an Insider? Now you can! Sign up for our Email List, and you will be first to know when new episodes are posted, as well as receive discount Merchandise, early updates, and exclusive Giveaway! 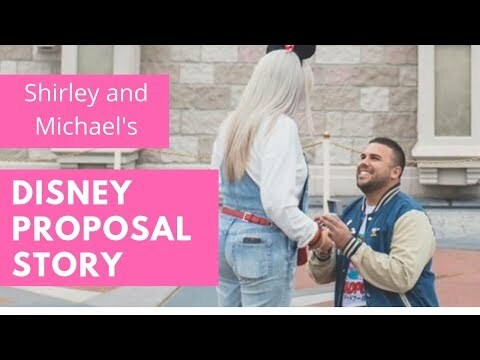 What's Your Disney Proposal Story? 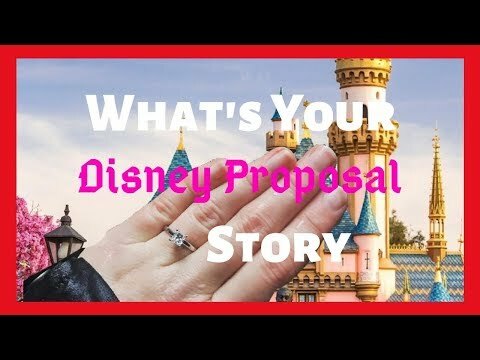 | Submit your Disney Proposal Story! The Most Romantic Disney Proposals EVER! Episode 1 What's Your Story? 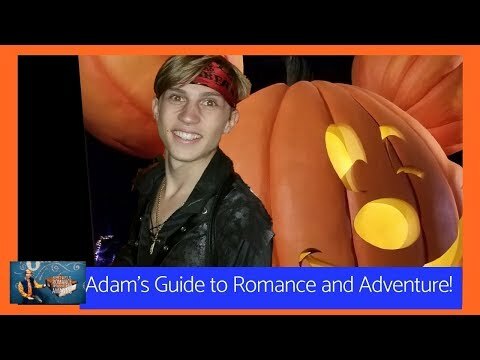 Adam's Guide to Romance and Adventure! 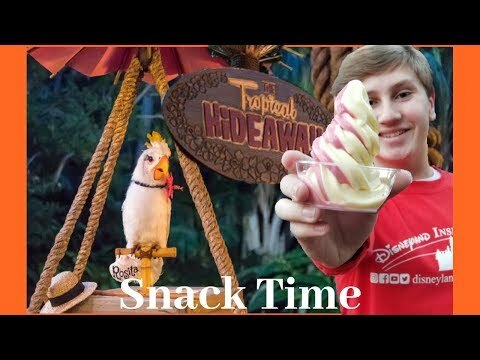 Disneyland Halloween 2018 | No Mickey's Halloween Party Ticket! 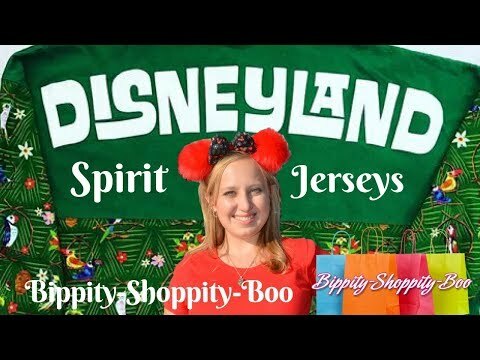 Disneyland Spirit Jerseys! 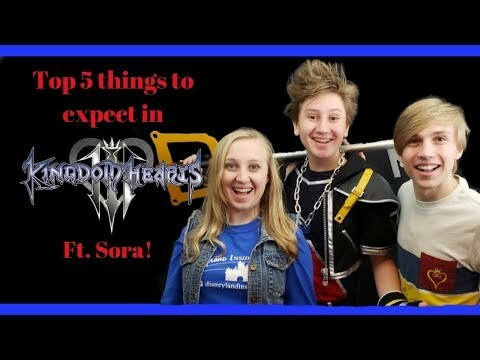 | Attractions, Holidays, and MORE! Keep in touch by joining our mailing list below.